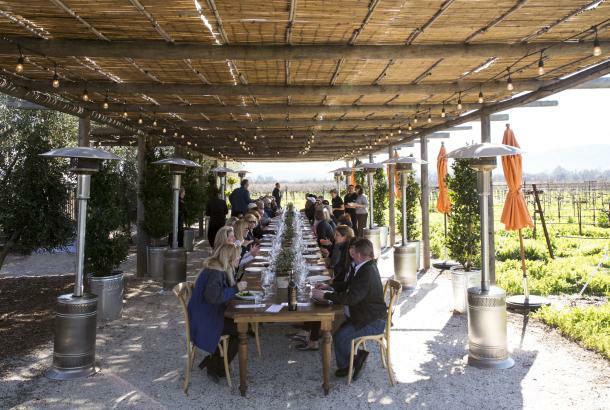 As one of nine recognized Great Wine Capitals, San Francisco and Napa Valley has awarded its hospitality leaders the 2018 Best Of Wine Tourism regional designations in seven categories. 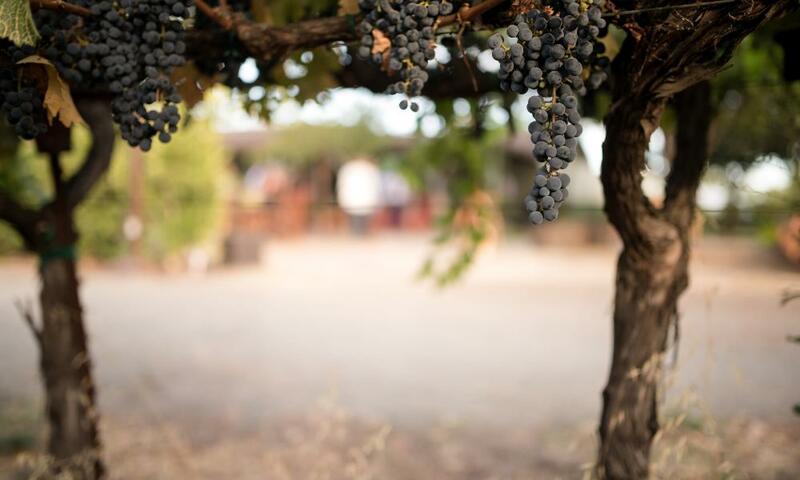 The Best Of awards categories include accommodations; art and culture; architecture and landscape; innovative wine tourism experience; sustainable wine tourism practices; wine tourism restaurant; and wine tourism services. 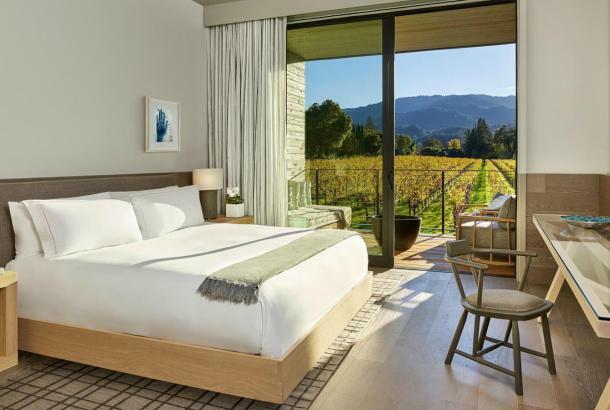 Nestled in downtown Napa, Napa River Inn, is an upscale boutique hotel that anchors the Historic Napa Mill. 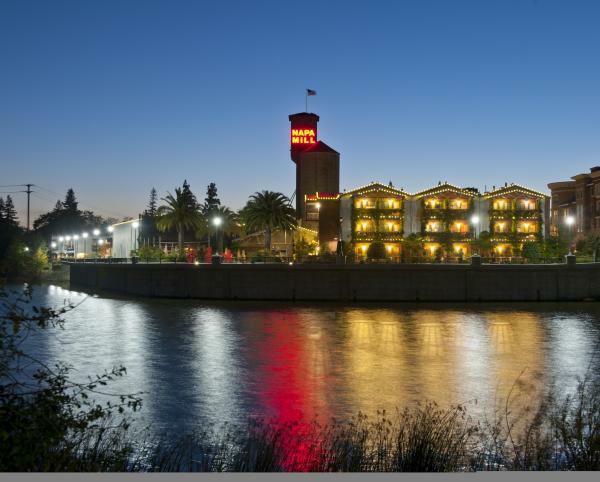 The hotel offers 66 finely detailed rooms on a picturesque 2.5 acre Napa River site. Originally built in 1884, it is listed on the National Registry of Historic Places and is a National Trust Historic Hotel of America. 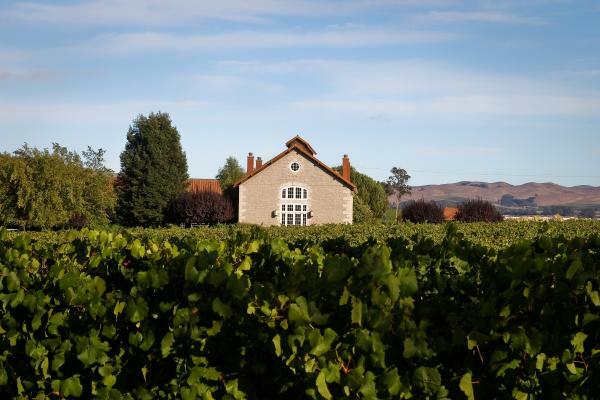 Etude&apos;s founding philosophy is that winemaking begins in the vineyard long before the harvest and that inspired grape growing diminishes the need for intervention by the winemaker, resulting in an authentic expression of the varietal. 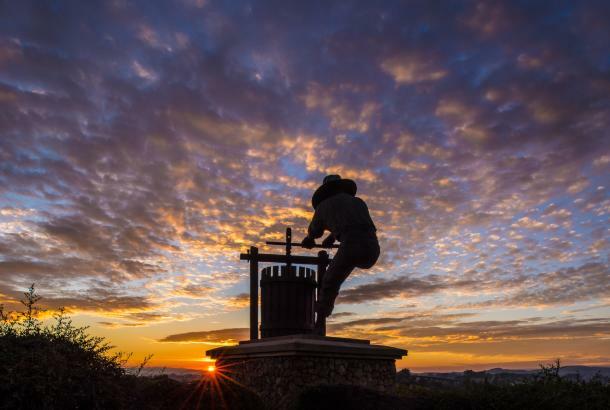 This philosophy is brought to life on the Etude Estate Vineyards, tucked away in the far northwest corner of the esteemed Carneros Appellation, close to the elegant state-of-the-art winery and tasting room. 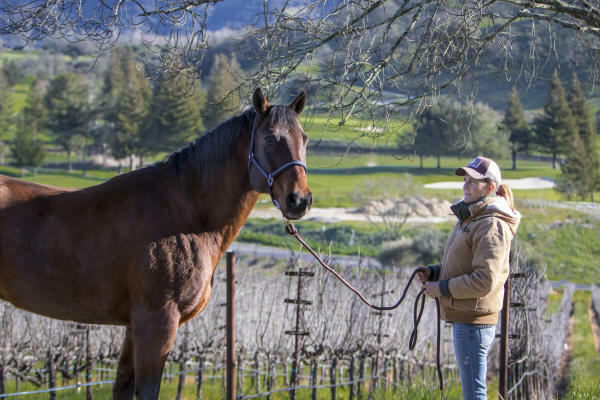 Shadybrook Estate Winery at Rapp Ranch offers a truly unique experience that hearkens back to the valley&apos;s original ranchers. 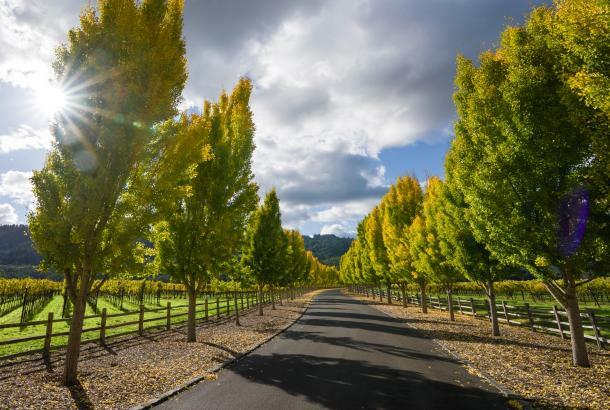 On their historic property, guests can enjoy an estate tour followed by their Savor Shadybrook tasting, their Perfect Pairing tasting, or for visitors with an adventurer&apos;s spirit, a guided horseback ride through the vineyards. 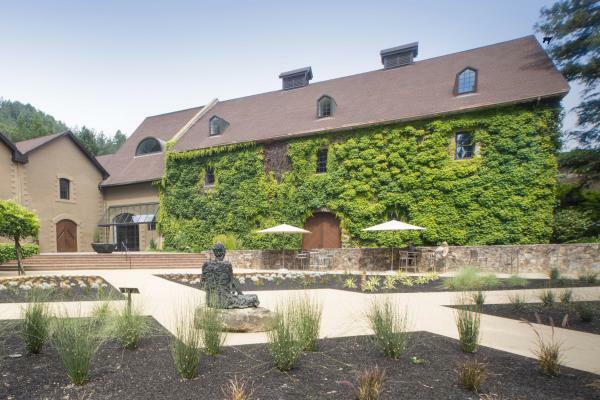 The Hess Collection Winery provides free public access to its Contemporary Art Collection, which features works pulled from a private collection actively acquired by Donald Hess since 1966. 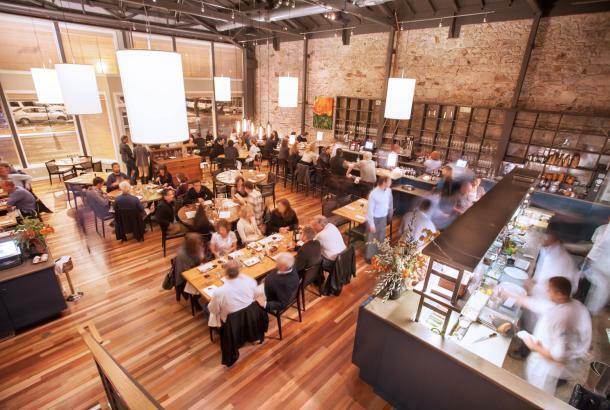 Current Release Tastings are offered on a walk-in basis (subject to availability), and the Hess Collection offers a variety of exclusive culinary experiences featuring menu items from the winery’s culinary gardens (available by appointment). 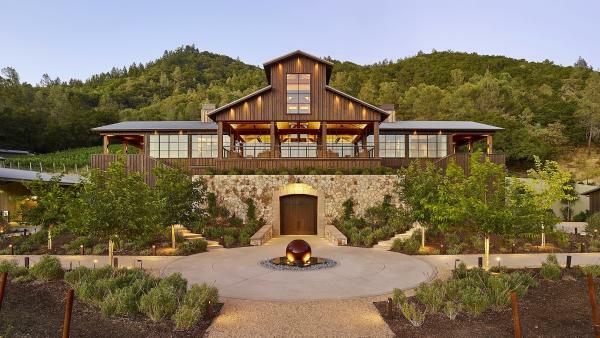 Davis Estates in Calistoga offers a unique tasting experience in a new facility that overlooks the Napa Valley that was inspired by a historic barn on the property that was built in 1916. The project is an elegant balance between old and new. The estate features fun historic touches like two restored mid-century tractors, state of the art wine production systems that can be monitored and controlled using an iPad or cellphone, stone veneer harvested on site and 11,000 square feet of underground tunnels and domed wine caves providing temperature-controlled storage all together designed and built to provide a unique hospitality experience. 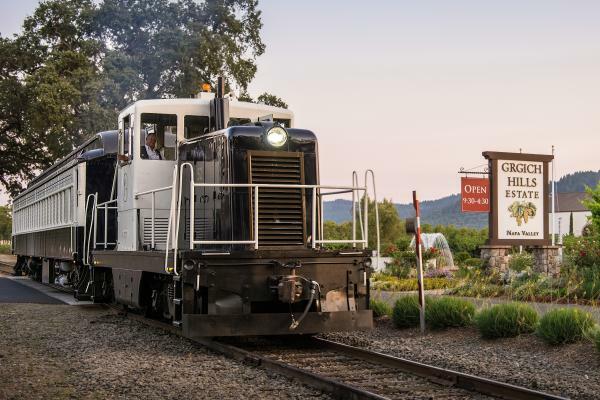 The Napa Valley Wine Train is one of the most distinctive restaurants in the Napa Valley, as guests are welcome to view Executive Chef Donald Young and his culinary team at work in the kitchen car, preparing multi-course gourmet meals cooked to order. Young’s gourmet lunch and dinner menus feature local, seasonal menu items prepared on board for a truly unique experience. The Napa Valley Wine Trolley is a motorized, authentic replica of the late 1890&apos;s San Francisco cable car. 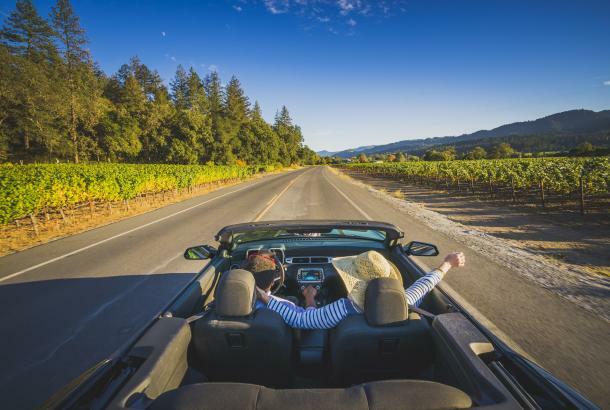 The 5 hour tour visits 4 wineries and includes water, drinks and gourmet picnic lunch at one of the vineyards. 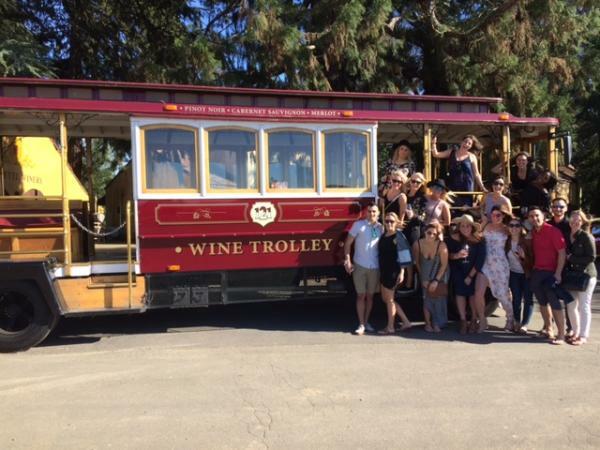 The Napa Valley Wine Trolley tours allow you to take in the gorgeous scenery, aromas, and tastes of world-class Napa Valley vineyards from a fun and unique perspective.